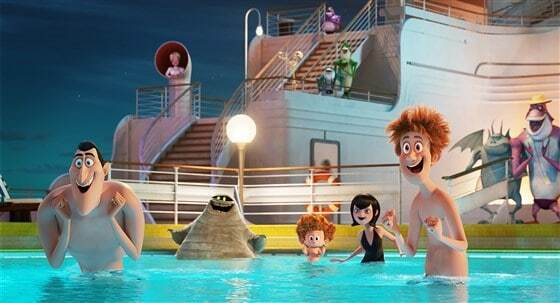 Worldwide, “Hotel Transylvania 3” has earned more than $100 million. Going into the weekend, experts expected a three-way race to the top among “Hotel Transylvania 3,” “Skyscraper” and “Ant-Man and the Wasp,” but the family film won by a large margin. “Skyscraper,” a rare original summer blockbuster, remained earthbound in its first weekend in North America. The Universal Pictures film brought in only $25.5 million domestically. “Skyscraper” cost a reported $125 million to produce, not accounting for marketing costs.